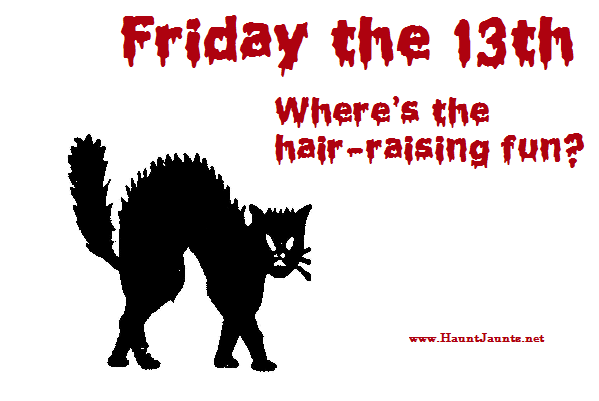 Yes, It’s Friday the 13th – but at least it’s Friday – and the beginning of a weekend of fun. You may know that there is a number of really good local bands who play at local venues every weekend. If not – be sure to begin your weekend by checking them out. Restaurants and bars where you can relax and enjoy – or even participate in karaoke – include the following: Fishy Fishy Cafe, Oasis Bar & Grill, Ports of Call Bistro & Market, Yacht Basin Eatery, Check Six Brewing Company, Old American Fish Company, Dead End Saloon and Duffer’s Pub & Grille. Saturday, and the fish are jumpin’ at the Ocean Crest Pier. Saturday is the start of the Rebel King Mackerel Tournament and you might not want to stay out too late tonight if you plan to be there for the 6 AM ball drop. You can fill your weekend with fishing in this event. If fishing is not your thing, or if you are looking for family fun, look no further than Boiling Spring Lakes, NC. Their Spring Fling can fill your Saturday with fun things to do. What do fish and cars have in common? 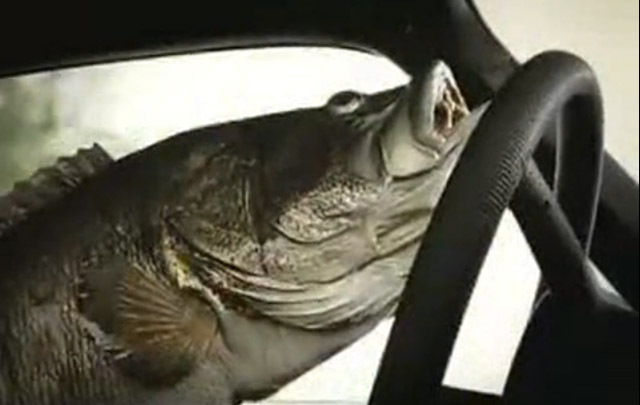 Well, for one thing, in recent days we all felt like a bunch of fish driving our cars in Brunswick County, NC. I am sure many of us felt like we might as well get out of them and swim. We can be thankful that we came out of it in better shape than our neighbors to the south and that the sun really is still up there. Maybe it will hang around for a while. The thing of it is that this weekend offers both fish and cars – and some of those cars may well have fins. 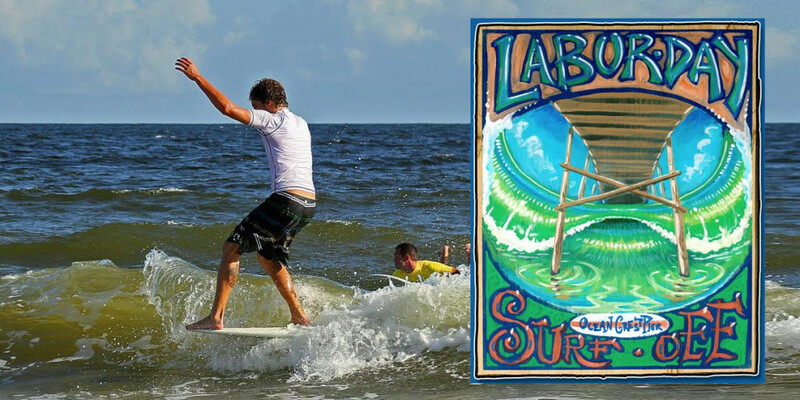 In Southport, NC the Cape Fear Cruisers will be holding their annual event, Classic Cars ‘n Rock ‘n Roll on Friday and Saturday, October 9 and 10. Fish, fish and more fish – it’s that time of year. And you can put your lines in the water from a pier or a boat to angle for a prize winning size while enjoying your favorite sport. 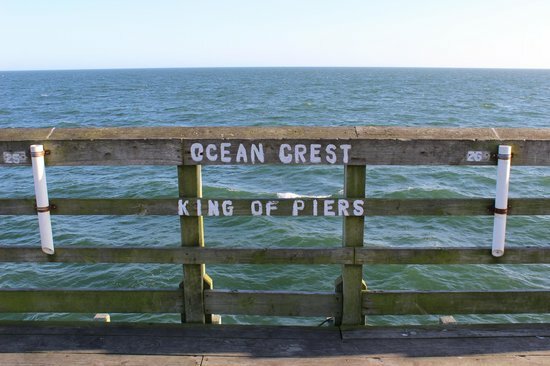 Ocean Crest Pier, in Oak Island, NC will be holding their annual Rumble on the Tee King Tournament on Saturday and Sunday, October 10 and 11. The waters will also be full of boats on Friday through Sunday, October 9 through 11. If you have your own fishing boat you might head on down to the Ocean Isle Fishing Center in Ocean Isle Beach, NC for their annual Fall Brawl King Classic. Whatever you choose to do, I wish you a great weekend!